Today’s post is very special, our very own Photographer Arman weds long time girl Hanna Astrid at the Iglesia ni Cristo Church (Lokal ng Capitol), then The Hanging Gardens, Quezon City. 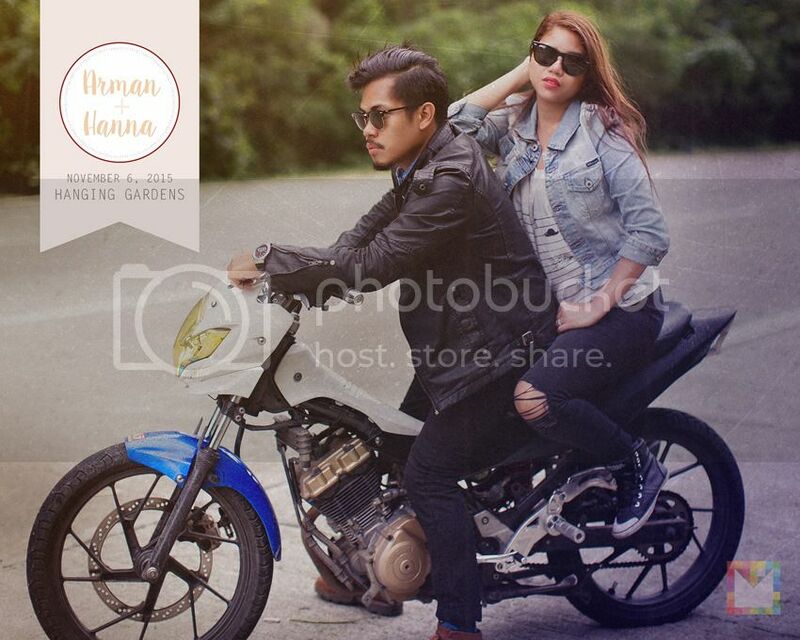 Sharing some of the wedding photos of Arman and Hanna including their E-session. First off, sharing their Onsite (SDE) Same Day edit wedding video. Jeng and I had a short stint in SG. Here sharing some photos we had for Dana’s 1st Birthday held at the Gardens by the Bay. Thank to Mommy Karen for bringing lots of stuff for the style! My brother in law, Jason and wife Charm are celebrating their 15 years of blissful marriage. Before their highly anticipated renewal of vows in Boracay, Aklan, we would like to share with you their save the date video. Congratulations!!!! Looks like a beautiful wedding. Wish we we there! !